Who knew you could drink yourself beautiful? These beautiful drinks (ha!) are chocabloc with vitamins and minerals that will keep you and your skin looking super-duper healthy. Made by Brazilian entrepreneur Cristiana Arcangeli, this collection of beautifying potions are the coolest thing we've seen in ages. There are 8 scrummy flavours to choose from designed for either beauty or wellbeing. 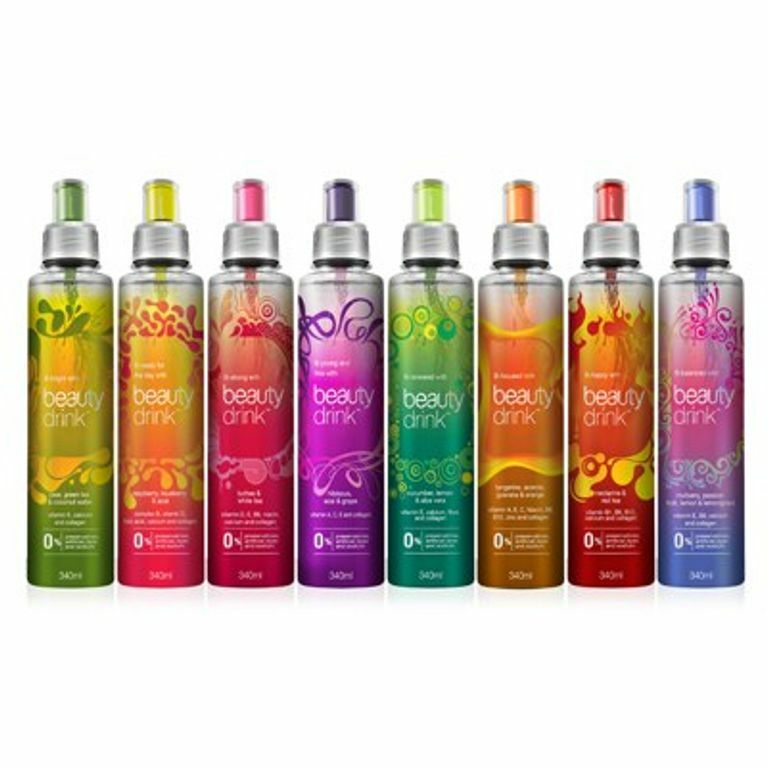 The beauty bottles include an anti-ageing infusion with hibiscus, grape and acai. This formula also enlists the help of lychees and white tea to help strengthen hair and nails. Or if wellbeing is more your thing, indulge in a blend of cucumber, lemon and aloe vera, which is designed to boost your focus too. Bonus! And guess what? The drinks contain no sugar, trans fats or preservatives and are only 12 calories per bottle! Er, where do we get these from? Win! Beautiful Bellapierre beauty goodies worth £150! Korean Beauty Secrets: Asian Beauty Tips Every Girl Needs To Know!